University writing can be daunting at first, but it is a crucial skill to learn! My first stop is my professor’s office hours. For students who aren’t frequenters of office hours, it can be rather daunting. But a bit of preparation is all you need. If you don’t understand the assignment, bring in the assignment instructions and the questions you have. 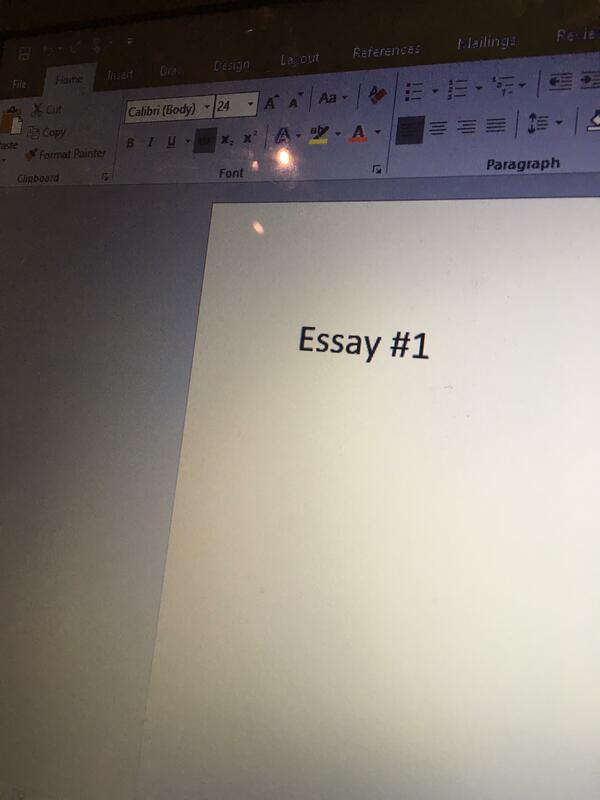 If you’ve started your essay, bring in a draft! If you don’t understand a passage in a book, bring in that book! Going to office hours is one valuable way I developed my writing skills, and it’s even more valuable when you are prepared! Professors are experts in their field, and you want to be an expert in your course, right? I eventually warmed up to the idea of office hours when I realized how much my essays improved when I received feedback from my professor, and had the extra opportunity to clarify that material. Also, it made me super excited about what I was working on! It’s amazing to just have a one-on-one discussion (or perhaps a small group discussion, depending on how your professor runs their office hours). If you haven’t already, take the time out of your week to go to one. My next stop is my college’s Writing Centre. The University of Toronto has seven Writing Centres, one associated with each college. You can check out the list here http://writing.utoronto.ca/writing-centres/arts-and-science/. If you are taking a course in Philosophy, you can also get help at the Philosophy Essay Clinic (see details at http://philosophy.utoronto.ca/st-george/undergraduate-at-st-george/philosophy-essay-clinic). If you are in a Professional Faculty like Kinesiology, Medicine or Daniels, there are Writing Centres available for you as well! See http://writing.utoronto.ca/writing-centres/professional-faculties/ for details. On each of these links, you’ll be able to find out about the services offered, when and where. What I appreciate about the Writing Centres on campus is that rather than only fixing your grammar, the writing specialists identify common issues that are present within your paper, so you can fix these for the future. Rather than getting help on only one paper, you have additional tips for future assignments. For example, I tend to repeat myself a lot. This is something one of the people at the Writing Centre noticed when I went recently, and I’ve been working on improving that! They also give you useful handouts related to your writing issues, like on how to write bibliographies or to structure a thesis. I even continue to use the sheets I was given in my first year today! You can access many of these handouts at http://advice.writing.utoronto.ca/student-pdfs, but I still recommend that you learn how to properly implement the skills on these handouts by booking an appointment at your college or faculty. And the Writing Centre is not only for humanities essays. I was first introduced to them through my English courses, but they have also been beneficial for my science courses! It’s also worth keeping in mind that many centers offer drop-in appointments. For example, University College offers appointments by phone, making these centers accessible whether you’re on or off campus. If you have an upcoming visit to the Writing Centre, be sure to bring a copy of your assignment, the assignment instructions and your thinking cap! 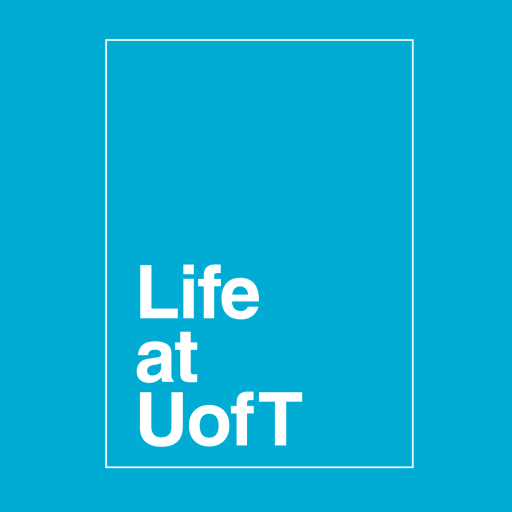 As a bonus resource, I recommend using the Assignment Calculator provided by University of Toronto Scarborough, at https://ctl.utsc.utoronto.ca/assignmentcal/. I think it’s super helpful at allowing you to jump start your assignment, and it can remind you of many of the important steps to writing your paper or assignment. Do you have any writing tips you can share? Leave them down below. Previous Post Everyone Loves Puppies!